SystemVerilog is a significant new enhancement to Verilog and includes major extensionsinto abstract design, test-bench, formal, and C-based APIs. These extensions provide significant new capabilities to the designer, verification engineer and architect,allowing better teamwork and co-ordination between different project members. 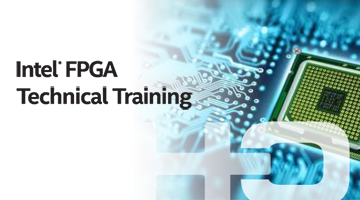 This course provides all necessary theoretical and practical know-how to write test-benches using SystemVerilog standard language. The practical labs cover all the theory and also include practical test?bench design. The course also teaches how to write test?bench programs and employ a simulation and tools, how to build coverage-driven test-bench, use of object oriented programming methods, use of classes, functional coverage and randomization techniques.